On the 4 Sep 1841, when Andreas was just 11 years old, his father passed away from unknown causes. Over the next few years, mother Ingeborg would raise her children as a widow (likely with the help of her family). She would remarry in 1848 to Ole Halvorsen. After Anne's death Andreas left his nautical profession to become a carpenter. This kept him employed, but allowed him to be around on a daily basis for his children instead of the long stretches at sea that was the life of a sailor. 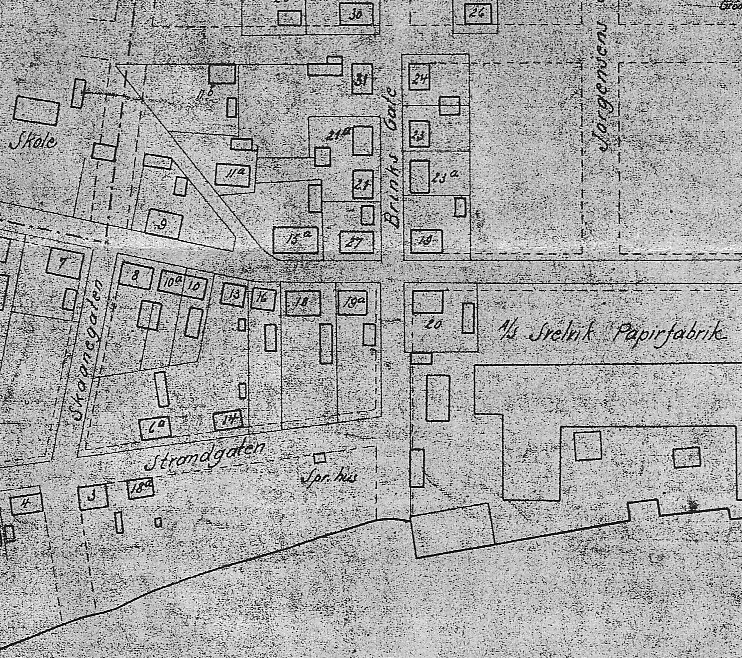 Over the next 6 years it became the responsibility of eldest daughter's Birthe Marie & twin sister Julie to take care of the family until things changed in 1873. Oscar Albert Andreasen, 03 Nov 1872 – ? 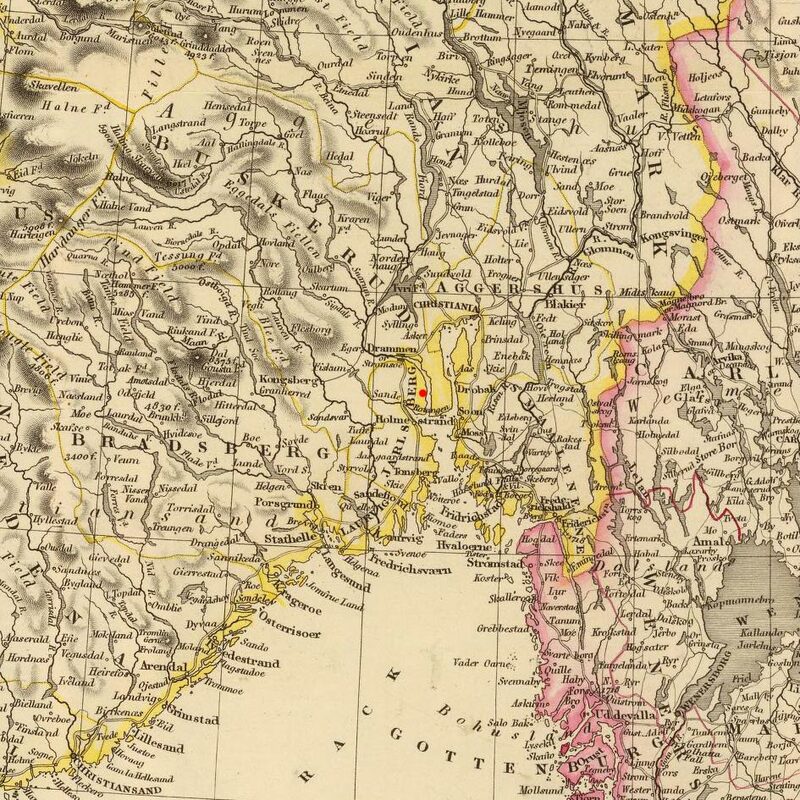 A Norway Parish Registers for Svelvik at the time of Andreas' baptism were not located under their current county of Vestfold. At the time, Svelvik's Strømm church was a part of the Hurum parish in Buskerud County. B In the 1800's, Svelvik was separated into two ajoining towns along the Drammen Fjord. They were Svelvik and Strømmen (also refered to as Strømm). The town was frequently referred to as Svelvikstrommen. Strømmen was incorporated into Svelvik in the 1950s. C Strømm Church was demolished in 1857 because its size no longer suited the now bustling shipping town. Svelvik Church was erected in its place in 1859. D In Norway, it wasn't uncommon for a woman to get pregnant before the couple was married. Villages often accepted couples as married and in a way provided their blessing to them and allowed them to live together, before a ceremony was ever carried out in church. However, in Andreas and Olava's case, it was much less common for a couple to hold out on the wedding until after their child was born. 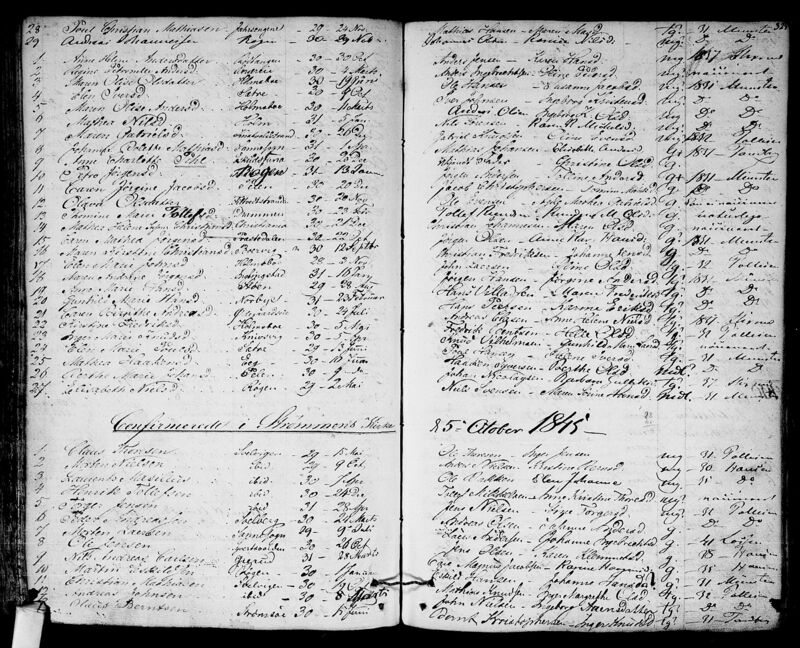 1 Norway Parish Registers, Baptism Records about Andreas Johnsen; The National Archives of Norway: The Digital Archives; Oslo, Norway; (http://www.arkivverket.no/URN:kb_read?idx_kildeid=8433&idx_id=8433&uid=ny&idx_side=-46); Visited:13 Jan 2014 ; Buskerud county, Hurum, Parish register (official) nr. 10 (1827-1846), Birth and baptism records 1830, page 46, entry no. : 60. 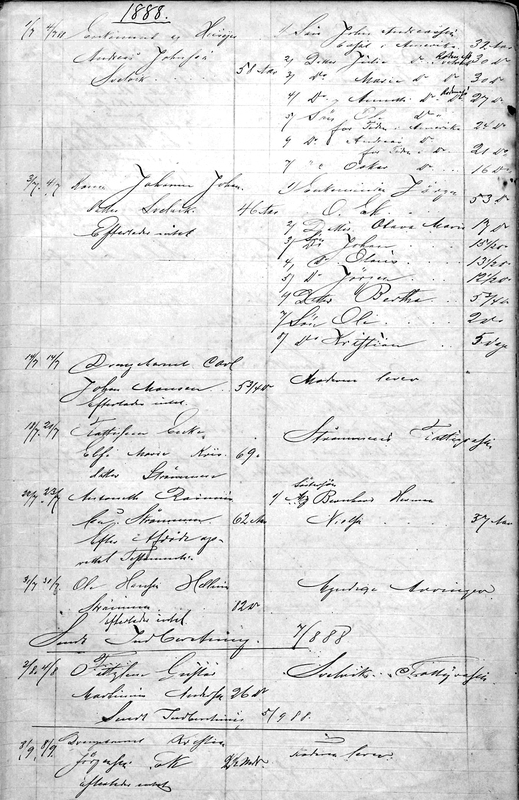 2 Norway Parish Registers, Confirmation Records about Andreas Johnsen; The National Archives of Norway: The Digital Archives; Oslo, Norway; (http://www.arkivverket.no/URN:kb_read?idx_kildeid=8433&idx_id=8433&uid=ny&idx_side=-322); Visited:13 Jan 2014 ; Buskerud county, Hurum, Parish register (official) nr. 10 (1827-1846), Confirmation records 1845, page 325; Entry: 12, bottom half. 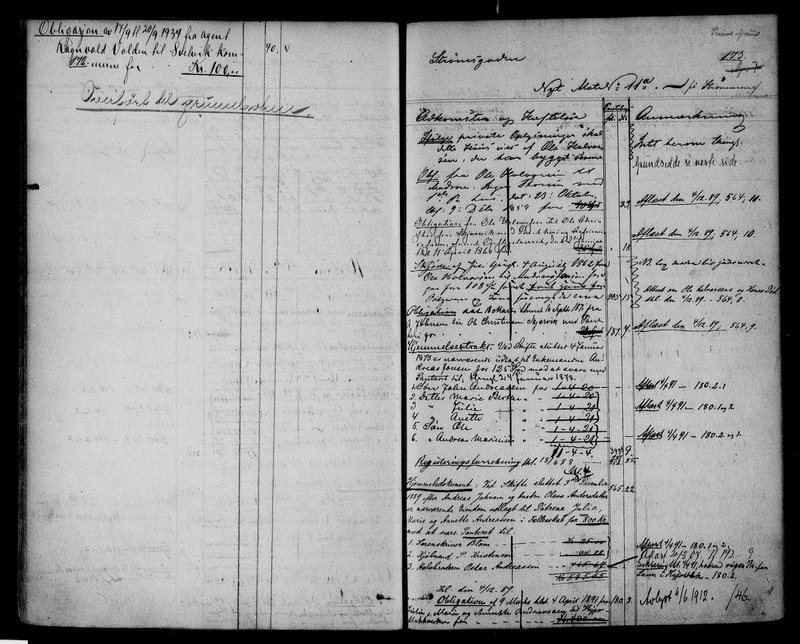 3 Norway Parish Registers, Marriage Records about Andreas Johnsen and Anne Marie Olsdatter Ruud; The National Archives of Norway: The Digital Archives; Oslo, Norway; (http://www.arkivverket.no/URN:kb_read?idx_kildeid=1095&idx_id=1095&uid=ny&idx_side=-267); Visited:13 Jan 2014 ; Buskerud county, Hurum, Parish register (official) nr. 11 (1847-1860), Marriage records 1855, page 280, entry no. : 29. 4 Norway Real Estate Registers about House 11a; The National Archives of Norway: The Digital Archives; Oslo, Norway; (http://www.arkivverket.no/URN:tl_read?idx_id=15016&uid=ny&idx_side=-103); Visited:13 Jan 2014 ; Svelvik. Aut. 11.04.1858. S. 3: innholdsfortegnelse. S.5: redgjørelse. S. 7: reg. til register for Svelviks grunde. S.9: alfabetisk register over eiere. S. 47: reister over husene i Svelvik etter matr.nr, pg. : 173-174; cite note on. : Andreas Johnsen, p 173. 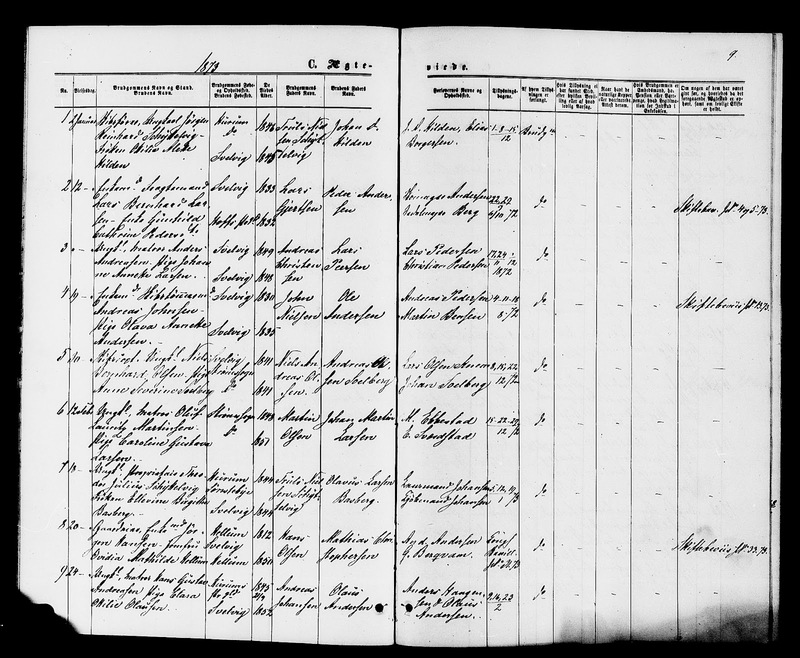 5 1865 Norway Census about Andreas Johnsen Family; The National Archives of Norway: The Digital Archives (Digitalarkivet); Oslo, Norway; (http://digitalarkivet.no/cgi-win/WebCens.exe?slag=visbase&sidenr=29&filnamn=f60701&gardpostnr=15&personpostnr=84&merk=84#ovre); Visited:13 Jan 2014 ; Vestfold county, Svelvik, Census of Svelvik, Entry No. : 84-90; Family No. : 15. 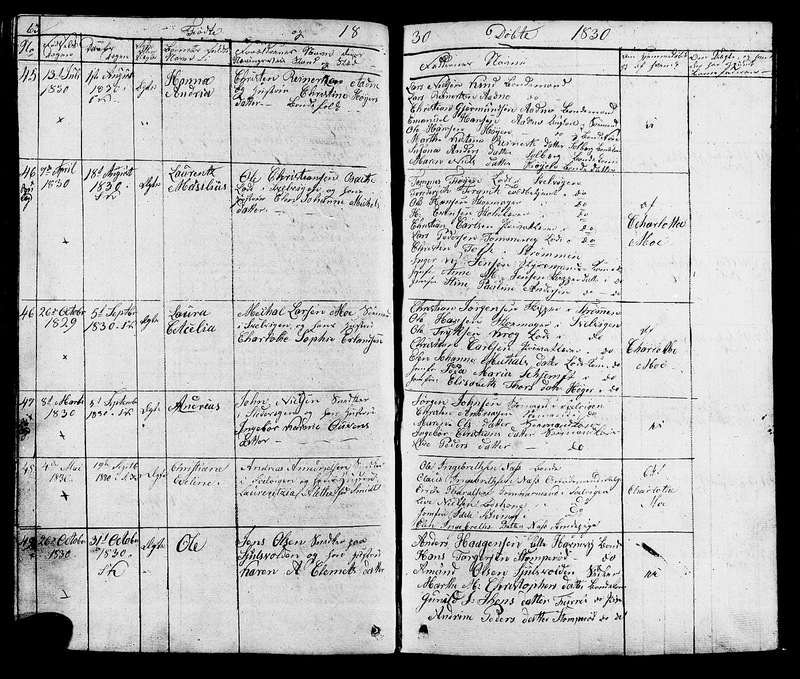 6 Norway Parish Registers, Death & Burial Records about Anne Marie Ruud; The National Archives of Norway: The Digital Archives; Oslo, Norway; (http://www.arkivverket.no/URN:kb_read?idx_kildeid=1273&idx_id=1273&uid=ny&idx_side=-193); Visited:13 Jan 2014 ; Vestfold county, Strømm, Parish register (official) nr. 1 (1861-1869), Death and burial records 1867, page 219, entry no. : 51. 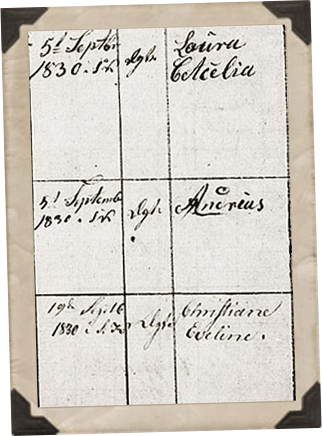 7 Norway Parish Registers, Baptism Records about Andreas Marinius Andreasen; The National Archives of Norway: The Digital Archives; Oslo, Norway; (http://www.arkivverket.no/URN:kb_read?idx_kildeid=1273&idx_id=1273&uid=ny&idx_side=-73); Visited:13 Jan 2014 ; Vestfold county, Strømm, Parish register (official) nr. 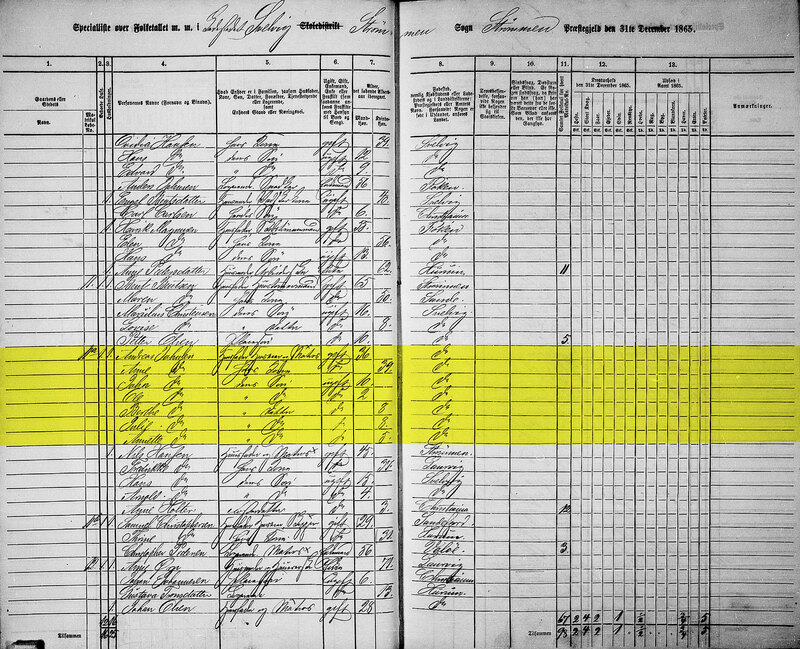 1 (1861-1869), Birth and baptism records 1867, page 68, entry no. : 48. 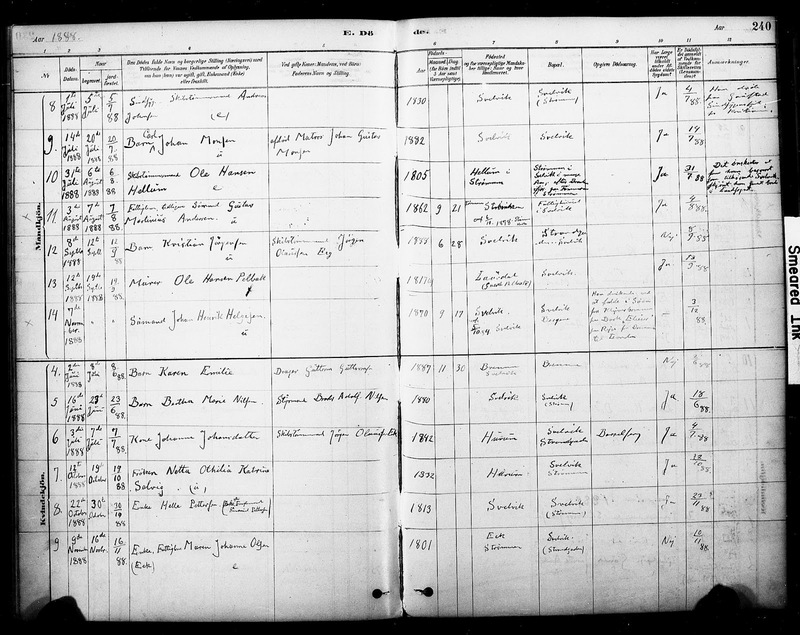 8 Norway Parish Registers, Marriage Records about Andreas Johnsen and Olava Andersen; The National Archives of Norway: The Digital Archives; Oslo, Norway; (http://www.arkivverket.no/URN:kb_read?idx_kildeid=5938&idx_id=5938&uid=ny&idx_side=-10); Visited:13 Jan 2014 ; Vestfold county, Strømm, Parish register (official) nr. 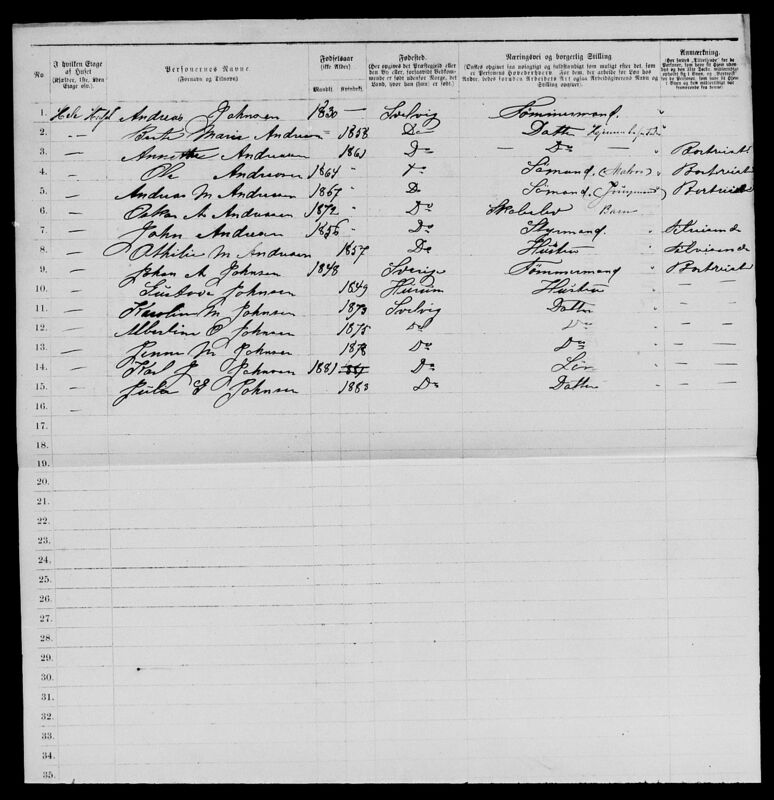 3 (1870-1877), Marriage records 1873, page 9, entry no. : 4. 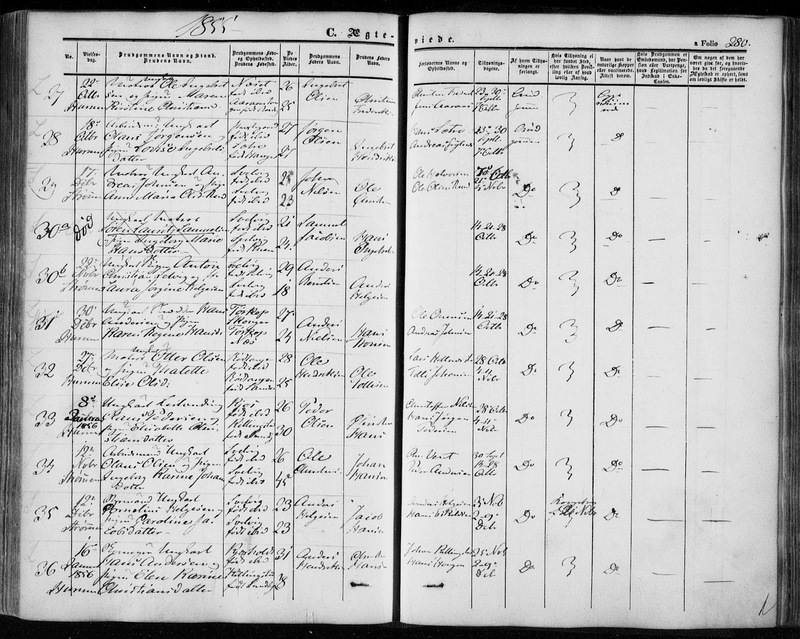 9 Norway Parish Registers, Death & Burial Records about Olava Andersdatter; The National Archives of Norway: The Digital Archives; Oslo, Norway; (http://www.arkivverket.no/URN:kb_read?idx_kildeid=5611&idx_id=5611&uid=ny&idx_side=-154); Visited:13 Jan 2014 ; Vestfold county, Strømm, Parish register (official) nr. 2 (1870-1877), Death and burial records 1874, page 218, entry no. : 41. 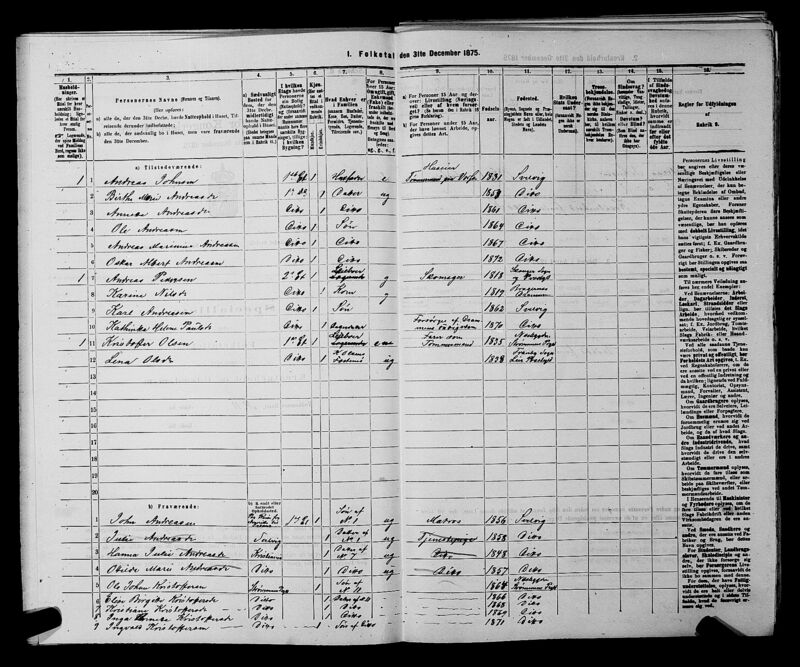 10 1885 Norway Census about the Andreas Johnsen Family; The National Archives of Norway: The Digital Archives (Digitalarkivet); Oslo, Norway; (http://digitalarkivet.no/cgi-win/webcens.exe?slag=visbase&sidenr=11&filnamn=f80701&gardpostnr=20&personpostnr=116&merk=116#ovre); Visited:13 Jan 2014 ; Vestfold county, Svelvik, Census of Svelvik, Entry No. : 116-130; Family No. : 20. 11 Norway Parish Registers, Death & Burial Records about Andreas Johnsen; The National Archives of Norway: The Digital Archives; Oslo, Norway; (http://www.arkivverket.no/URN:kb_read?idx_kildeid=3542&idx_id=3542&uid=ny&idx_side=-196); Visited:13 Jan 2014 ; Vestfold county, Svelvik in Strømm, Parish register (official) nr. II 1 (1878-1899), Death and burial records 1888, page 240; entry no. : 8.